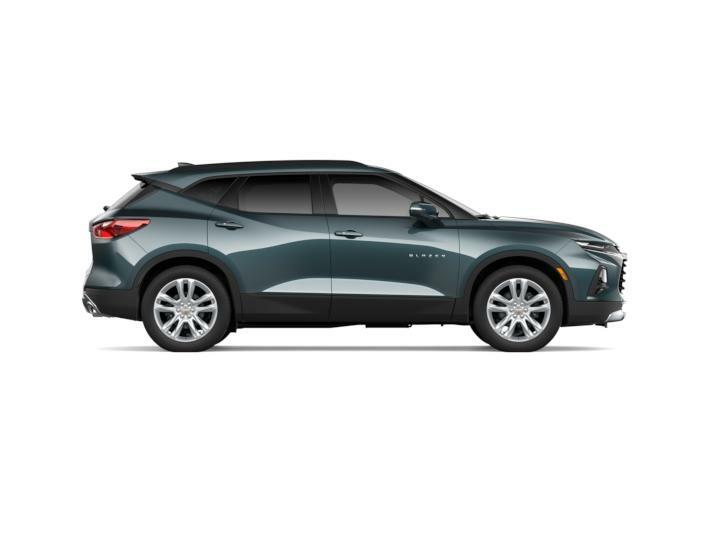 If you've been searching for the Chevrolet model that you've always wanted, look no further. Ourisman Chevrolet Of Baltimore has got it. The Ourisman Chevrolet Of Baltimore car dealership sells all Chevy Models for you to choose from. If you're in Ellicott City, Catonsville, Columbia, or the surrounding area, come pay us a visit. We know you'll find the Chevy models you desire most. 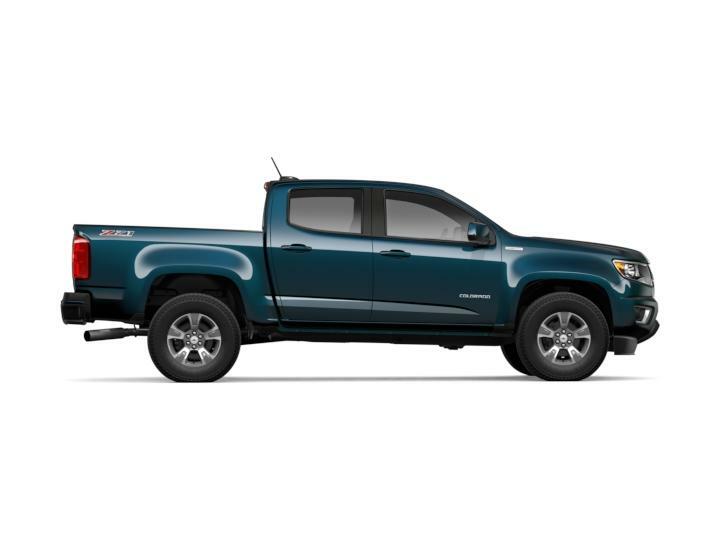 At Ourisman Chevrolet Of Baltimore, you'll find a large selection of Chevrolet vehicles for sale at the best price. 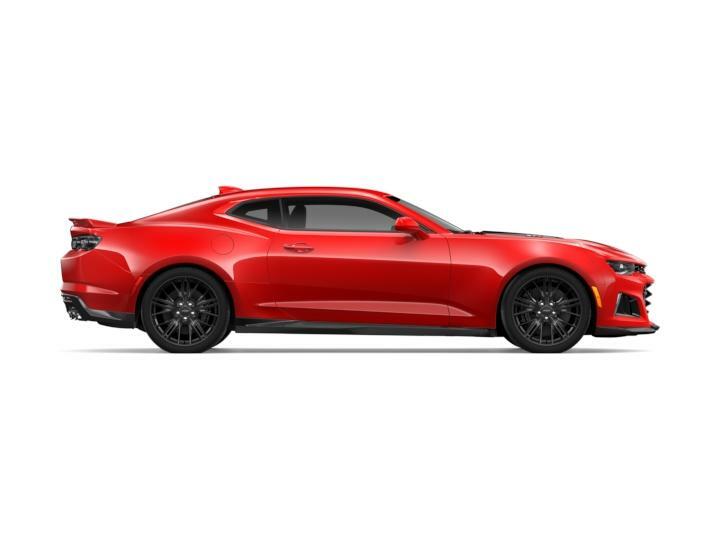 Whether you're looking for Chevy truck models, Chevy car models, Chevy Cruze models, Chevy Silverado models, Chevy Camaro models, Chevy sedan models, Chevy Tahoe models or Chevy Equinox models, you'll find them at Ourisman Chevrolet Of Baltimore in Maryland. 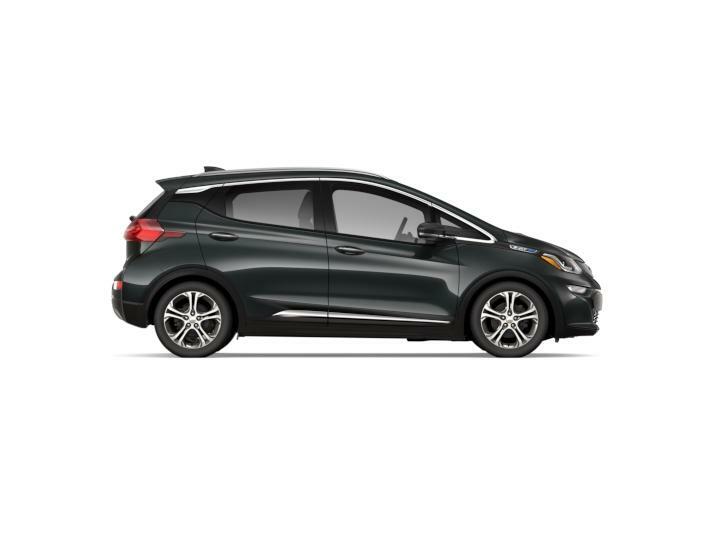 View our inventory online and stop in today for a test drive.